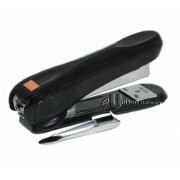 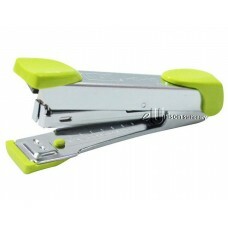 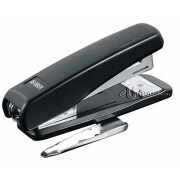 Ergonomic design, trouble free stapling every time. 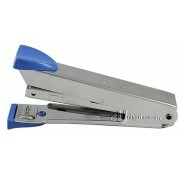 Has a remover that can be used for removing staples easily. 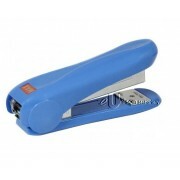 Allows tacking, marking it convenient for fixing posters, displays and decorations on walls. 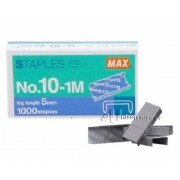 Staples up to 15 sheets. 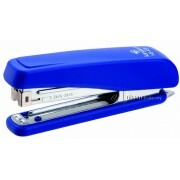 Great for commercial, home and school use.